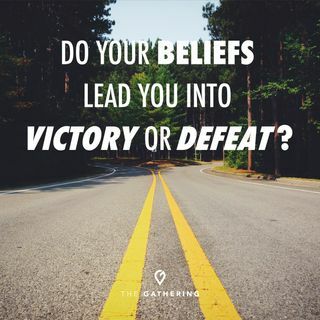 In this Sunday message, Pastor Gene shows how important it is that you have the right belief system. Believing in the wrong things or allowing yourself to be defined by something other than the word of God is harmful to your well being. Pastor shows you that it is the Father's desire for you to believe what He says about you. Listen to this message and believe, by faith, what Father God says about you and the love He has for you, and see freedom come in your life!